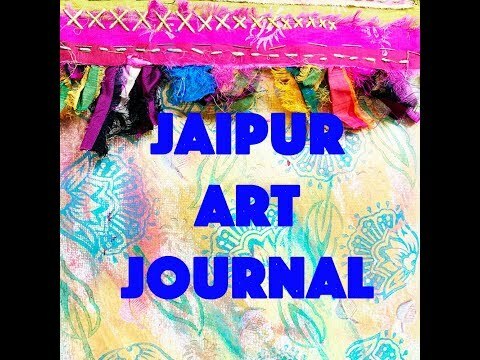 Join Paula Watkins as she hosts the wonderful Creative Textile Tour of Rajasthan and explore the textiles of India.’ I am a Textiles and Mixed Media artist and tutor. I am, of course, addicted to art and creativity in all its forms and my passion in life is passing that enthusiasm on to others because I have seen the positive and transforming effect that art has on the lives of many people and because it is such fun to expand your knowledge and find the amazing artist hiding within you!’ To confirm this isn’t an artist in residence holiday therefore there will be no artist led workshops however you will be taught in authentic factories by real block printers. Your tour leader is there to support you on this trip. This wonderful creative textile holiday features a range of crafts and textile arts so there is sure to be something that you will love! Colouricious creative textile holidays are a great way to see remote countries with ease. Everything is organised for you with a textile treat awaiting you everyday. From Heathrow Airport to the edge of the Thar Desert, you will get to explore India with a guide to assist throughout the entire journey. This is one of the most fabulous creative textile holidays is where you will explore the fabric, embroidery and block printing unique to this region. We will be travelling in our own private coach to visit beautiful palaces, amazing cities and of course see the fabulous fabrics of this exciting and exotic country. The most fabulous textile tour around Rajasthan, exploring the textiles, embroidery and block printing unique to this region. We will be travelling in our own private coach to the edge of the Thar Desert and on the way visiting beautiful palaces, fabulous fabrics and visiting the amazing Udaipur. New Delhi’s world famous National Handicrafts and Handlooms Museum is one of the first stops our fully outfitted private couch will make. The museum itself is the work of celebrated architect Charles Correa, and it houses more than 33,000 separate specimens of India’s fantastic arts and crafts legacy. The textiles housed here have been collected over the course of more than 60 years, featuring textiles form the Naga, Toda and Lambadi tribal traditions, chanderi saris, block printing form Rajasthan and Gunjarat, Orissan ikat textiles, bandhani tie-die fabrics, chikankari textiles works, kanthas and other embroidery. As you can see the museum focuses primarily on handlooms and related textiles, but the collection is quite wide-ranging, also incorporating displays of metalwork, wood and stone sculpture, examples of the various tribal painting traditions, and various cane, bamboo and wicker crafts. The use of Kaathputi marionettes (stringed puppets) in Rajasthani cultural events and simple puppet shows has thousands of years of history. They are used to communicate the history and mythology of this proud people from one generation to another, and as a form of social commentary on modern developments. Jaisalmer is one of the most important centres for traditional wooden puppet making in all of India. The Bhat community there trace their puppetry traditions back to the time of Raja Vikramaditya or Ujjain. The puppets themselves are lovely, and truly unique t the region. Usually manipulated with a single string, these puppets nonetheless are capable of a wide range of movements in the hands of a master puppeteer. They are also wonderful examples of wood carving, painting and textile art in their own rights. Jailamer is known for more than just its puppet shows, though. It is also mere hours from the site of the Balagarh, also called Pokhran Fort. This incredibly well preserved structure was built in the 14th century as the primary fortress of the Champawats, one of the Rathores clans of what was then Marwar-Jodhpur. 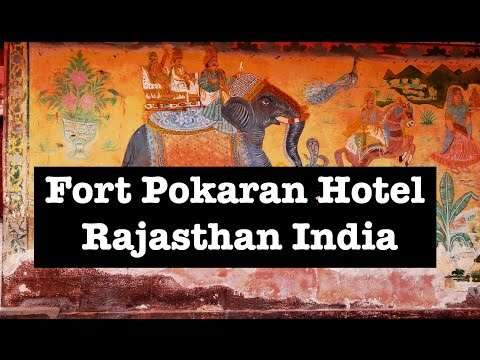 The fort today is still owned by the royal family of Pokhran, and is run as a heritage hotel. The last Champawat ruler of the region, Jagirdar Bhawani Singh of Pohkran, ruled from the fortification until India won its independence and place in the British Commonwealth not so very long ago. In fact, he was elected to the lower house of the Indian Parliament in 1952. Rajasthan is well known for its mirror work embroidery tradition, locally known as shisha. Before leaving Jaisalmer, we’ll spend some time seeing how traditional mirror work is done. It is often combined with traditional textile techniques such as tie and dye, embroidery or applique work. Its history dates back to the Mughal Empire which gave India some of its most famous landmarks, such as the Taj Mahal itself. The Meghwal tribes have a rich history in Rajasthan, and part of the arts and crafts heritage that sets them apart as a people is their Pattu Weaving tradition. They weave narrow strips of wool textiles called ‘patti’ on traditional looms. These are then stitched together to make wide shawls (called ‘pattu’) which are worn by communities throughout Rajasthan and beyond. The Meghwal themselves have a highly developed set of rituals involving the pattu, mainly centred on the pattu as a formal betrothal gift. The base cloth is either a plain or twill weave, and patterns are formed by inserting extra wefts of highly contrasting tones. Traditionally, women wore chequered pattern pattu, while older men were restricted to plain pattu. Young men, however, wore highly intricate patterned pattu. One of our most popular excursions is to the potter’s colony in bustling Pokharan. Here, a clan of potters live and work in the traditions handed down in their families for many centuries. 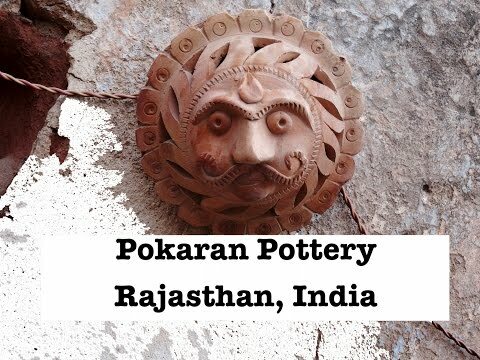 One of Rajasthan’s most famous handicrafts is their traditional terra cotta pottery, and Pokharan is most famous for both its thin red and white Kagzi type pottery as well as its fine terra cotta statuary traditions. You will get a chance to see how these trditinal craft masters live and work, witnessing the methods they have used for thousands of years to create practical vessels, toys and decorations and the region’s famous religious statuary first hand. Old Dehli has been a bustling metropolis since the time when most of the world’s capitols were mere villages. A huge part of the city’s local culture is expressed in its traditional market places, where goods both ancient and modern vie for attention with street vendors and performers of all kinds. The Cloth and Embellishments Market is something no traveller to Rajasthan could even consider skipping. Not only will you have the chance to buy some of the finest examples of hand crafted Indian textiles at shockingly low rices, you’l get a taste for the culture behind them! The Dilli Haat market is quite probably Old Dehli’s largest. It has such a wide array of handicrafts, textiles and locally produced items that you could easily spend days exploring it, and still miss half of its best features! Udiapur is one of the most picturesque places in Rajasthan, and the jewel of this site is the Jagdish Temple, just outside of the ancient royal palace. The temple has been in use continuously since it was built in 1651, and has been meticulously maintained in all its glory for nearly 400 years. The temple houses some amazing examples of the region’s famed religious statuary, and is a experience no one should miss. Dabu printing is one of the most fascinating techniques used in Rajasthani textile arts. It is at its heart a mud-resist process using wood blocks. The mud resist is a type of clay composed of finely sifted clay, ‘chuna’ (calcium hydroxide), ‘beedan’ (pounded wheat chaff) and ‘gound’, a natural gum. This is mixed with mud, dug from a dry pond. You’ll be able to watch as the mud resist is applied using hand carved wood blocks, dried with sawdust, and dyed. The fabric is then washed to remove the mud, leaving a negative impression of the wood block. The traditional process is as elegant to use as it is fascinating to watch. There is a reason it has remained practical for hundreds (perhaps thousands) of years. Uidapar is a very popular tourist spot in Rajasthan, and for good reason. One of the most important sights is the Courtyard of the Maidens (Saheliyon-ki-Bari). The spot is filled with history. Once a princess came to Udiapur to marry into the royal family, accompanied by her 48 attendant maidens. The Courtyard was constructed for their use, between 1710 and 1734. It forms a lovely green retreat from the harsh Rajasthani climate, and is still popular today (though it is no longer solely the domain of the women of the royal household). In addition to the courtyard itself – filled with kiosks, fountains, statuary and the famed lotus pool – there is a lovely museum and history centre. One of our ‘can’t miss’ full day excursions takes up to beautiful Pipar where we will not only get to watch some of the finest traditional block printing experts ply their trade, we’ll get to try it for ourselves. These literal hands-on experiences are what makes a Colouricious Holiday so unique! 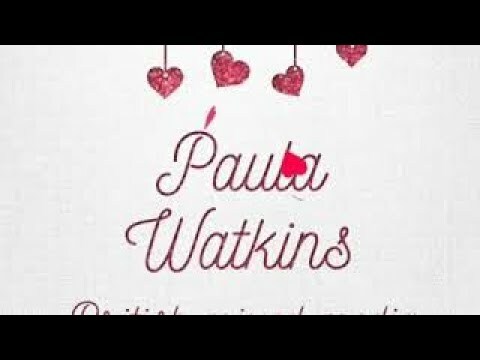 Get to study a crafting technique from an expert in an ancient traditional art, you create something of your own under their tutelage. You take home more than just memories, you take home skills. bring designing your own textiles to a whole new level! We’ll spend a half day in and around Udaipur, one of the jewels in Rajasthan’s ample crown. Udaipur is known as ‘the city of lakes’, as well as ‘the Kashmir of Rajasthan’. In ages past it was the capitol of the Mewar Kingdom, and it has lost none of its majesty now that it is a part of the state of Rajasthan. The star attraction will be Udaipur’s City Palace. This fantastic structure took more than 40 years to complete. Started in 1553, its construction occupied many of the most famous rulers of the Mewar dynasty. It consists of several individual palaces varying from traditional Rajasthani styles to more familiar Mughal architecture. One of our most popular excursions is the evening cruise along the shores of Lake Pichola. Lake Pichola is a ‘mere’ 650 years old. It is actually an artificial lake, created just outside Udaipur City in 1362. Most of the city’s lakes were created by damming rivers and streams, both to supply water to the thirsty city during the dry season and to beautify the landscape. Whilst touring the lake, keep an eye out for the twin islands of Jag Mandir and Jag Niwas – once hilltops. Both are studded with palaces and similar structures and are truly a sight to behold as the sun sets. This is a magical experience that you can find nowhere else on earth. 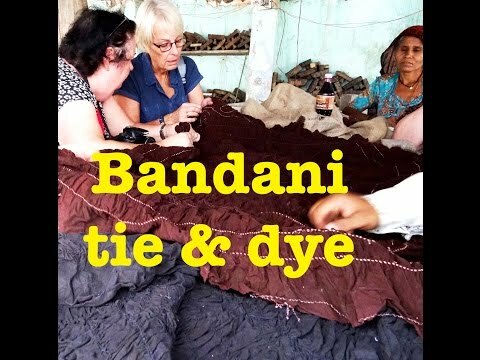 The bandhej (or sometimes ‘bandhani) dying process is one of Rajasthan’s most iconic textile arts. Bandehani Sarees are sold throughout the world, and the best examples of traditional craftsmanship come from the Rajasthan region. The technique involves plucking the cloth by hand to form tiny wrinkles or bindings which become part of a larger design or motif. The technique is at least 6000 years old, and perhaps much older. You can see how this is done today by watching textile masters who still use the techniques of their ancient ancestors. There is so much of India to explore! We also offer different craft and textile tours across this beautiful country. Take a look at the other wonderful destinations we also offer such as Uzbekistan, Japan and Bhutan or if you India! After breakfast, witness Pattu weaving at Pokaran Fort and later drive to weaver’s village [11 Kms] and witness Pattu weaving in every home on traditional looms. Afternoon witness mirror work done by ladies followed by puppet making in Jaisalmer. 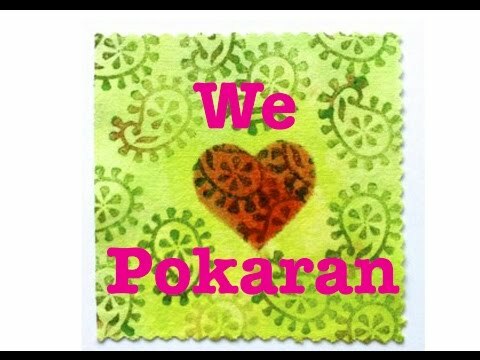 Participate in block making on silk fabric in Pipar.